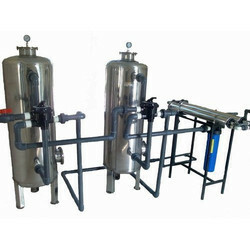 Manufacturer of a wide range of products which include industrial ro plant, industrial ro water treatment plant, automatic water treatment project, automatic packaged drinking water plant, automatic ss ro plant and automatic mineral water ss ro plant. 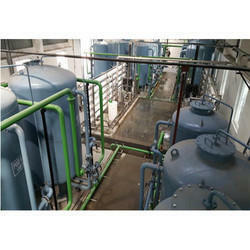 Reverse osmosis plants that help in removing dissolved salts as well as organics. 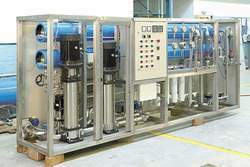 All our industrial reverse osmosis plants are carefully customized and configured to suit the individual requirement of the output water, which varies from normal drinking application to the specific usage, such as Food Processing, pharmaceuticals, and boiler feeding requirement. 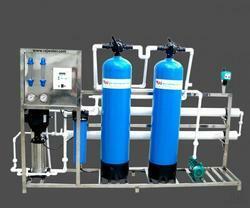 Supported by the fit group, we are proficient in offering Automatic Water Treatment Project to our benefactors. 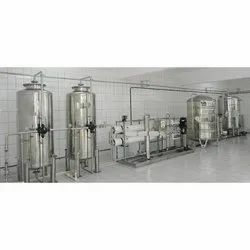 Our administrations are rendered with the backing of industry capable specialists, who guarantee that auspicious finish in a capable way.